Vegas Wedding ~ An Album! 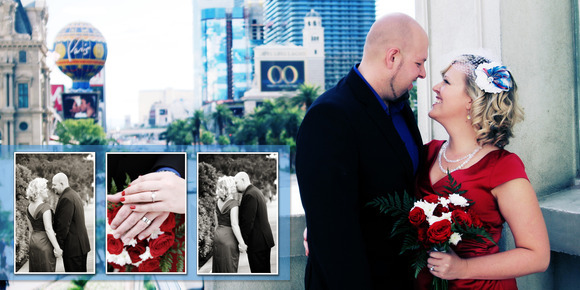 This past fall I had the pleasure of going on a Destination Wedding to Vegas to capture Christine and Tyrone’s wedding! It was SO amazing, and we have so many fantasatic images! I just had to share their wedding album design, it is simply STUNNING!! CLICK HERE or the photo below to view their album!! Posted in Uncategorized | Comments Off on Vegas Wedding ~ An Album!